Like any enterprise solution, penetration testing is not a solution that is deployed and begins to work automatically. For producing desirable results and making your systems secure, a good amount of effort is required. 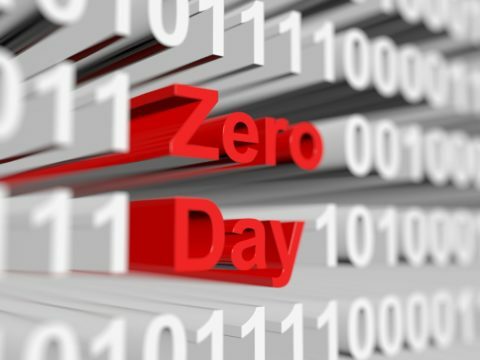 If your organization does not have a data protection policy or penetration testing services, it is time to learn how valuable this service is for your organization and contact the cybersecurity experts. In order to choose an appropriate penetration test for your organization, a great deal of planning and preparation needs to be done. Ideally, you need to have a kickoff meeting and define the scope and objective of the penetration test, followed by discussing the timing and the parties involved. 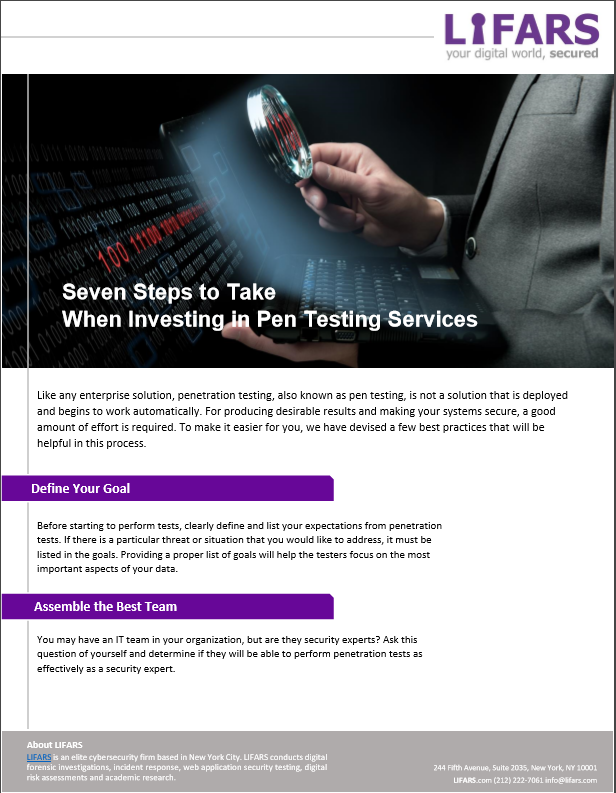 To make this process easier for you, LIFARS pen testing experts have devised a few best practices that will be helpful when you invest in pen testing services. 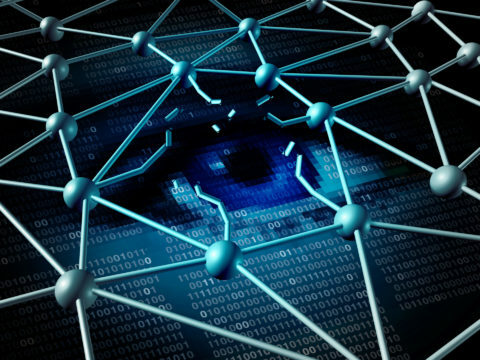 After following the recommended steps and doing the necessary planning, organizations should gather information about the target system, tools & techniques needed, types of penetration testing types, etc. To learn more about penetration testing solution, secure code review, or for any advice on improving cyber defenses, please check LIFARS Security Assessment Solution.